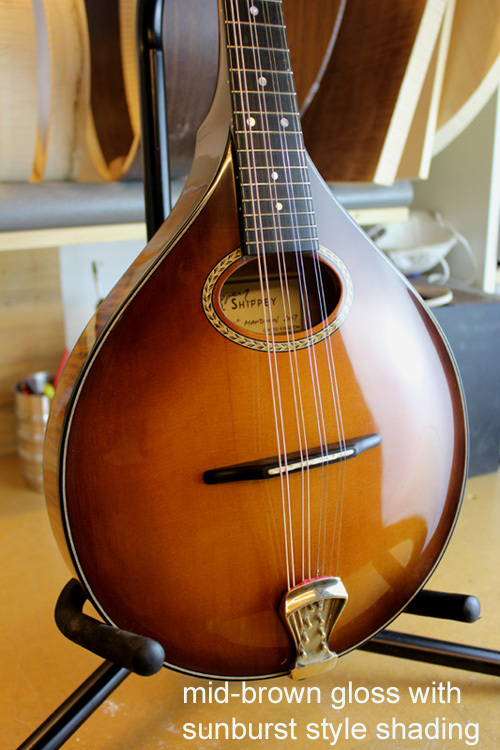 than standard body, give the “Tone” its distinctive sound. 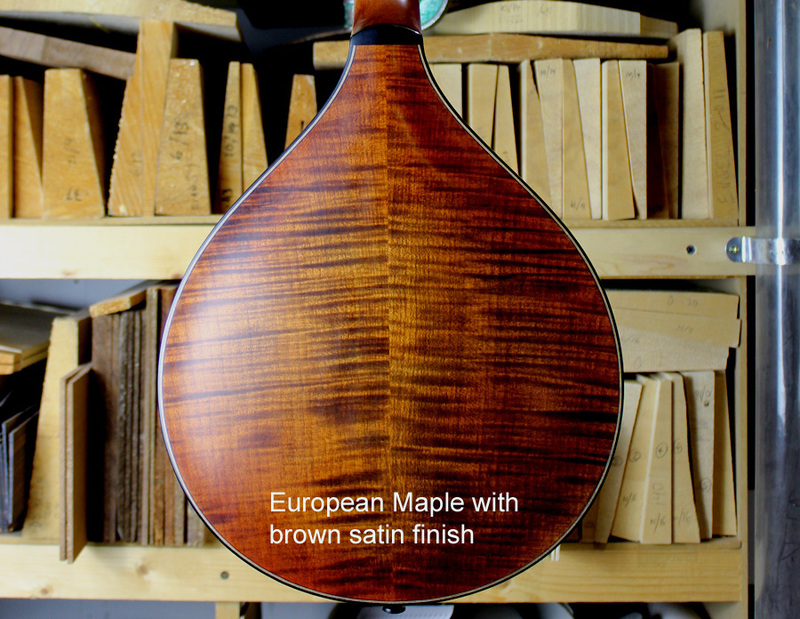 It is open and loud – with great projection, a rich bottom end and a bright and well defined high register. 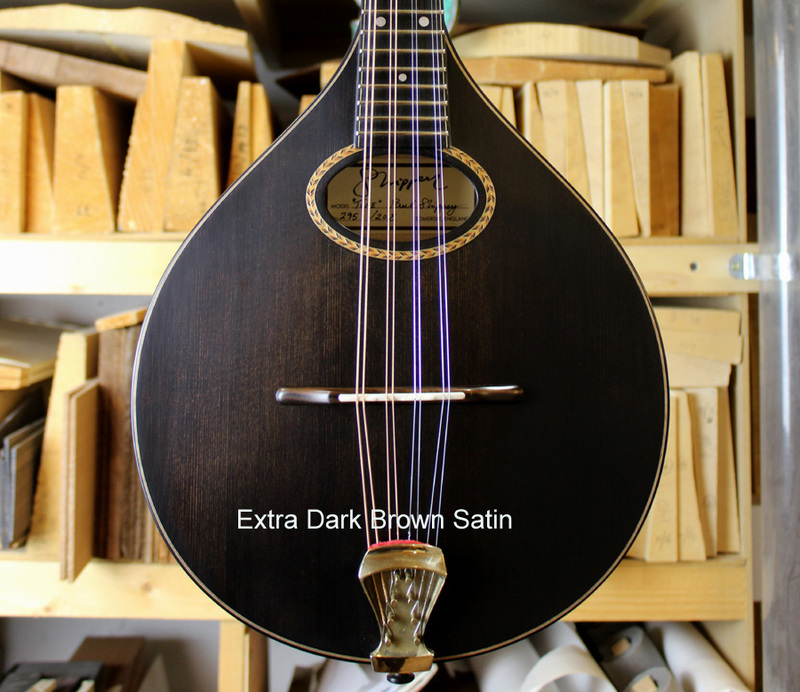 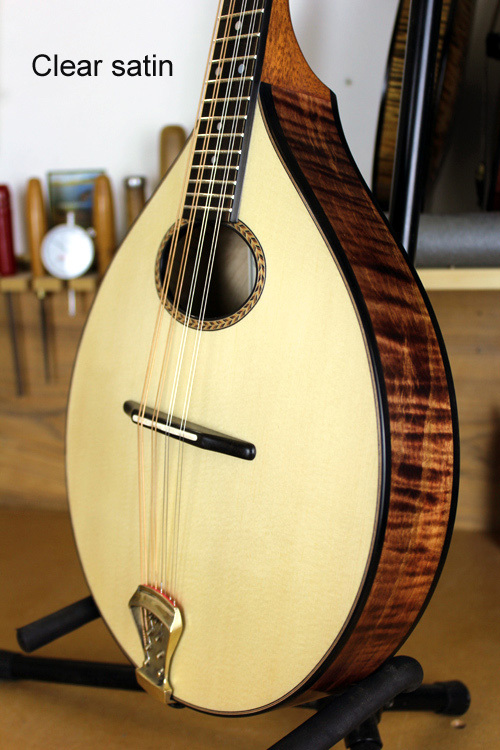 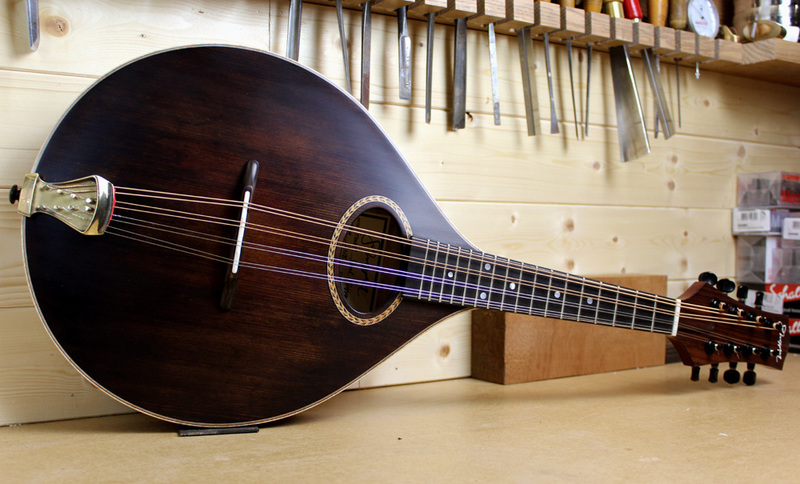 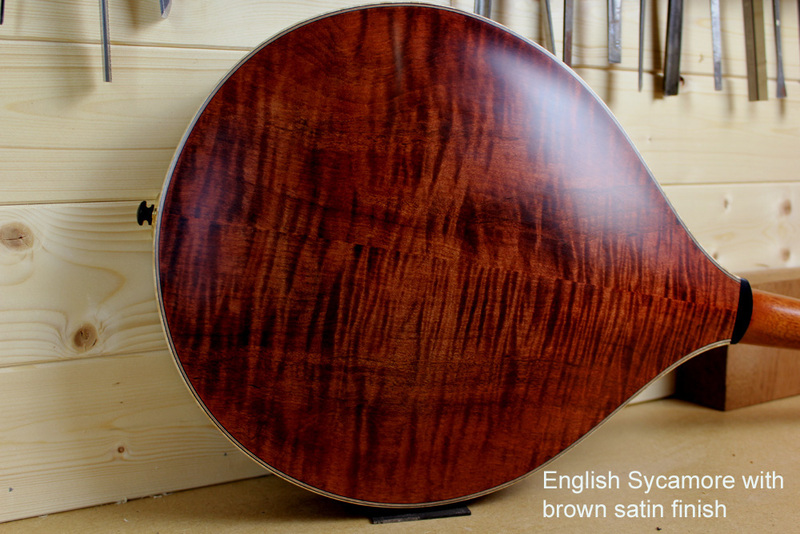 This mandolin has evolved slowly over the past 25 years to become one of my most popular and lasting models. 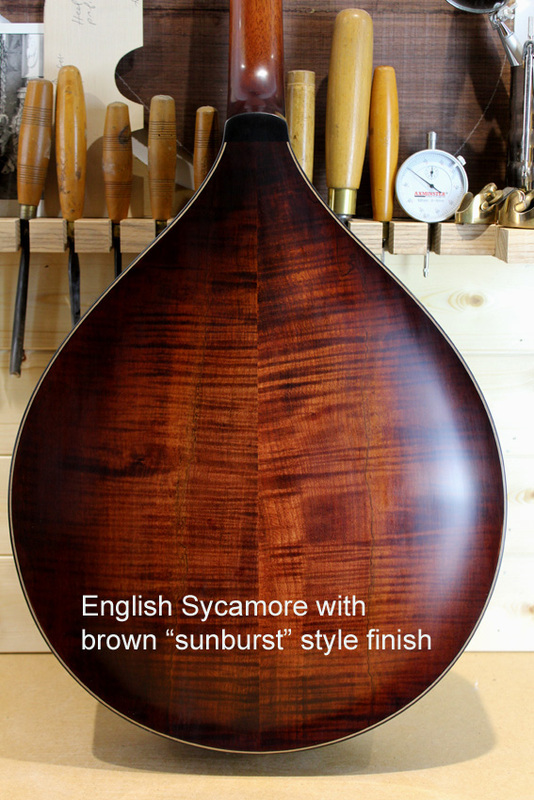 Headstock faced with Indian Rosewood. 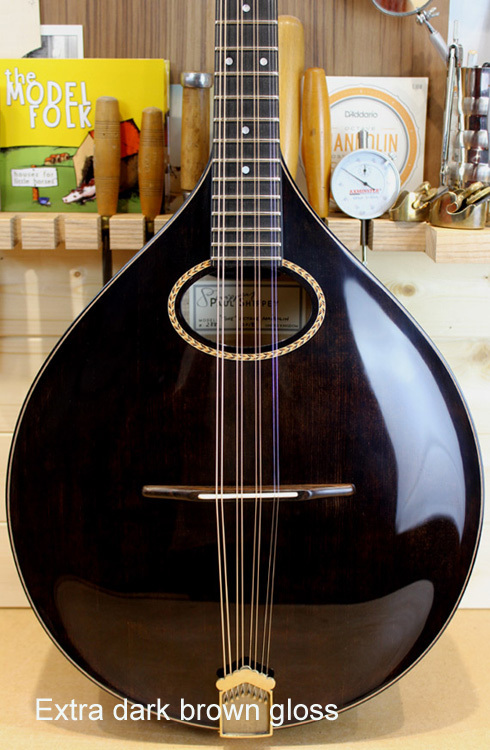 Tuners: Grover 309 (Nickel or Gold ) or Mini black Gotoh enclosed tuners. 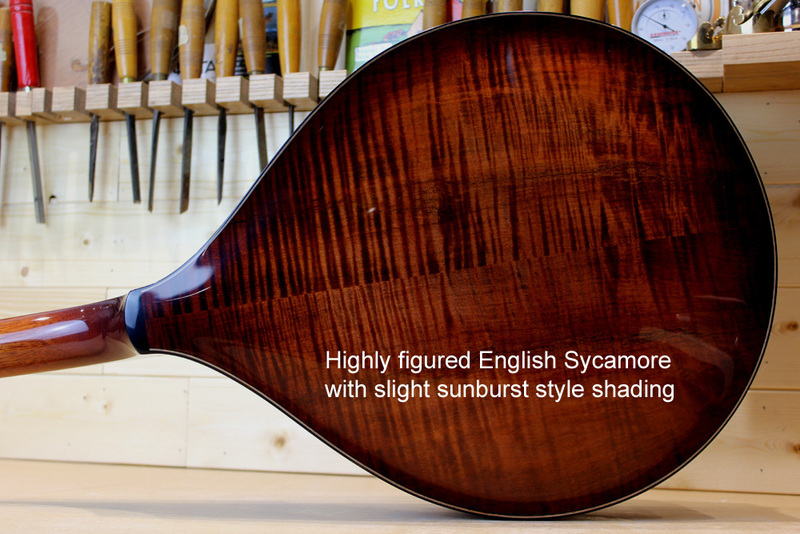 more highly figured backs, depending on availability, are at additional cost. 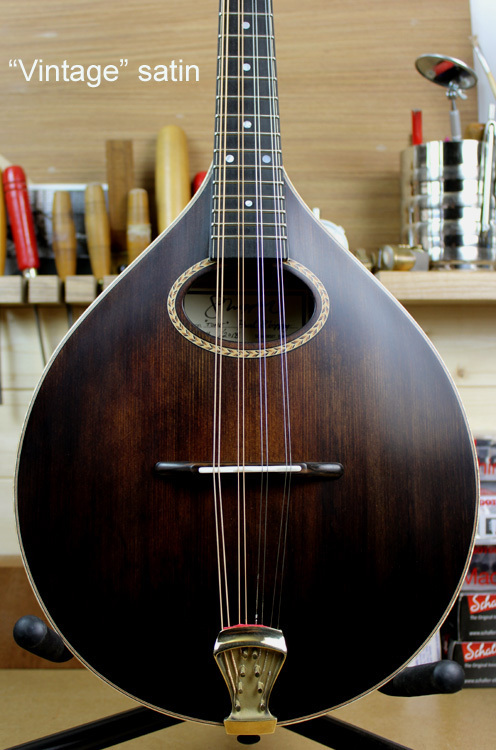 I will be happy to discuss options and send photos at the start of the build. 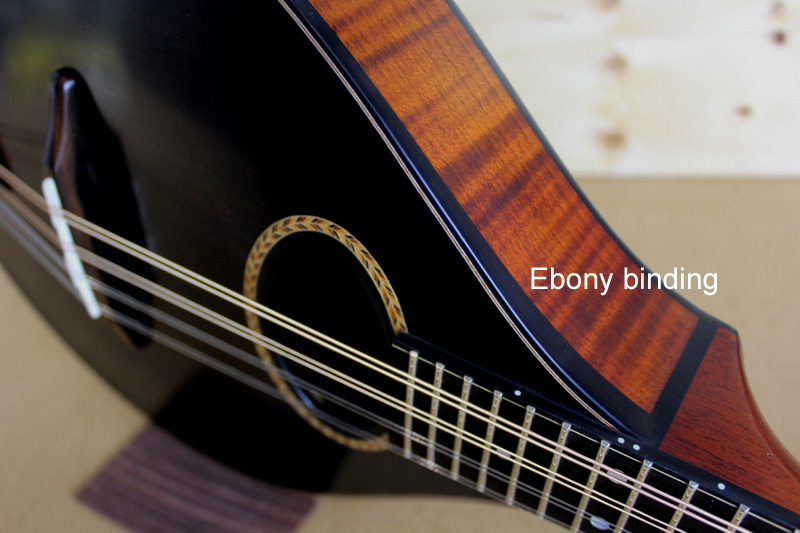 Ebony binding is fitted as standard. 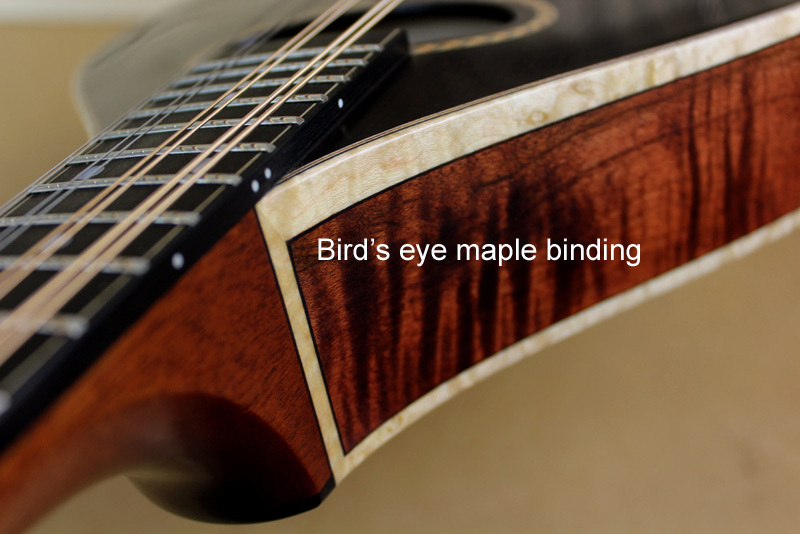 Bird’s eye maple is at additional cost.